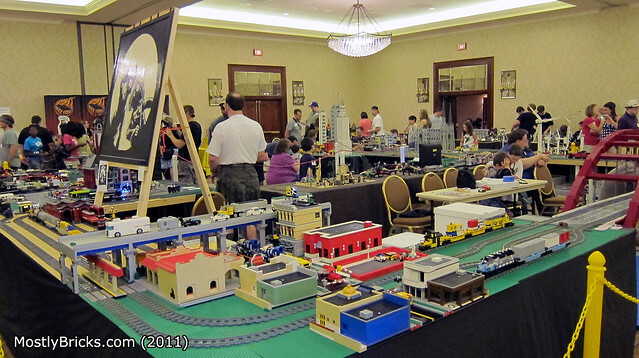 A month ago, Brick Fiesta, Texas’ first major LEGO convention was held in Austin, Texas, and I’m just now getting around to posting photos! 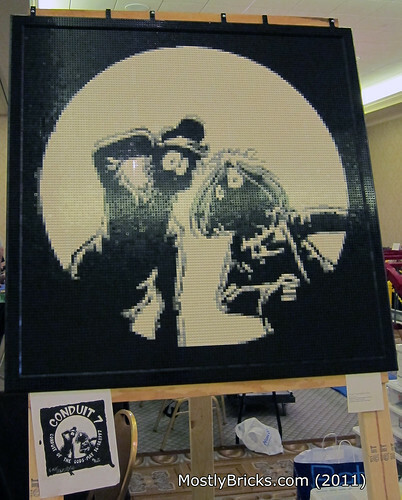 Keep in mind the early photos I took were off in the color – the lighting was pretty bad, but the quality picks up in the next few batches after this. 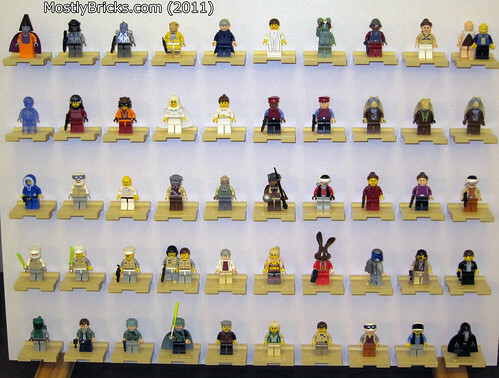 As always, clicking on the photos below will take you to a larger version of the photo. 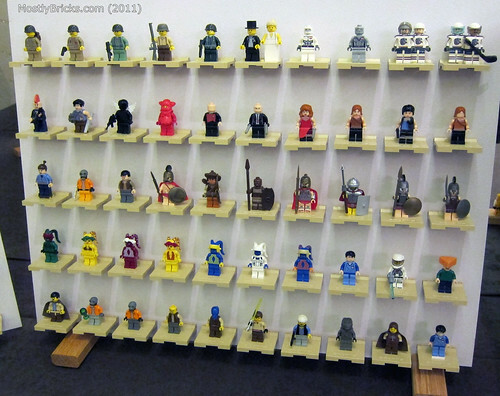 This is the full set and will eventually have 100+ photos. 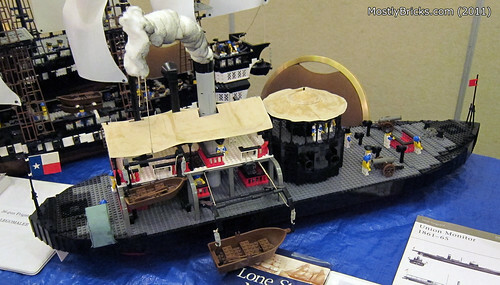 “Modeled on the real life Neverwas Haul, a self-propelled 3-story Victorian House, piloted by a Pith helmeted crew, is a “steam punk” fantasy come to life. 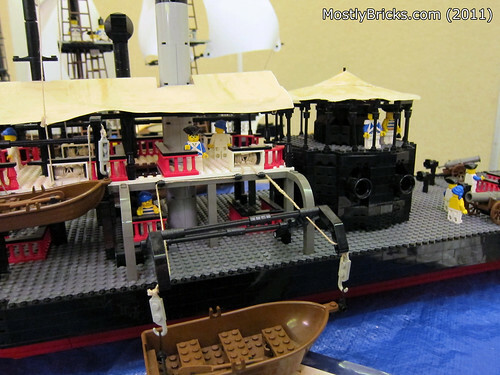 First Steamship-of-War in the Texas Navy and was built in 1836, commissioned in 1839, and decomissioned in 1842. 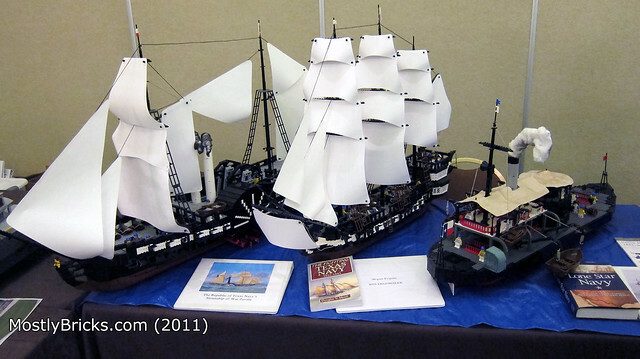 She was based out of Galveston, Texas, and had a crew of 24 officers and 123 sailors and Marines, with 5 cannon. 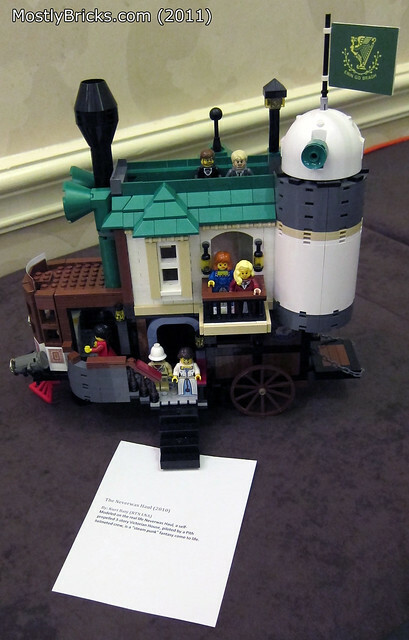 Wikipedia article. 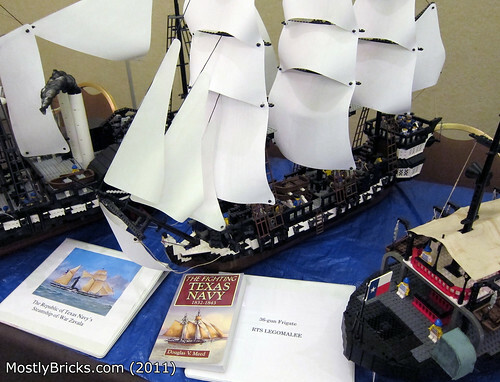 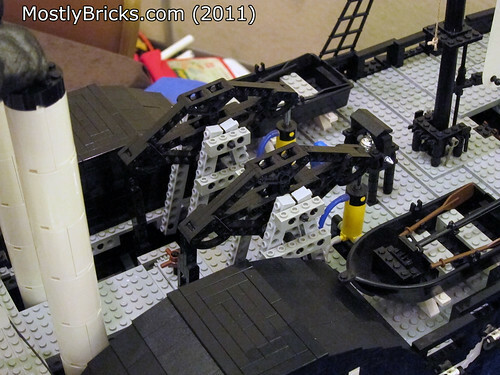 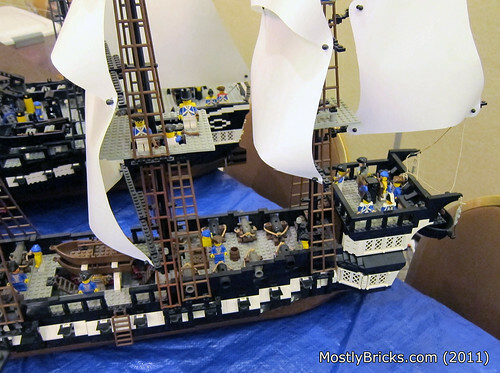 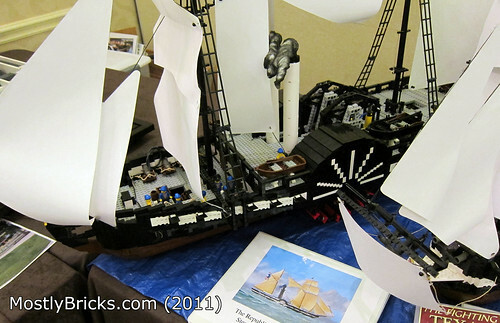 Ship in the middle is fictional and named the “RTS Legomalee” and the ship on the right is a fictional Texas version of the ironclads from the Civil War. 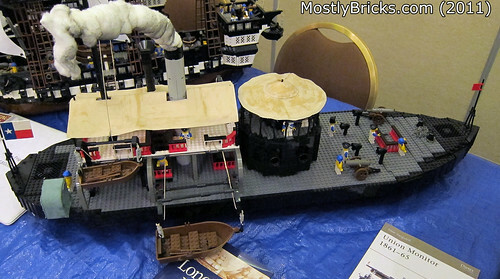 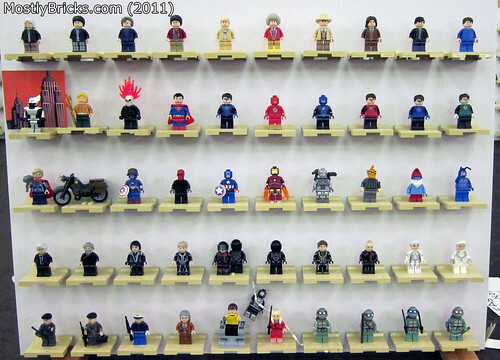 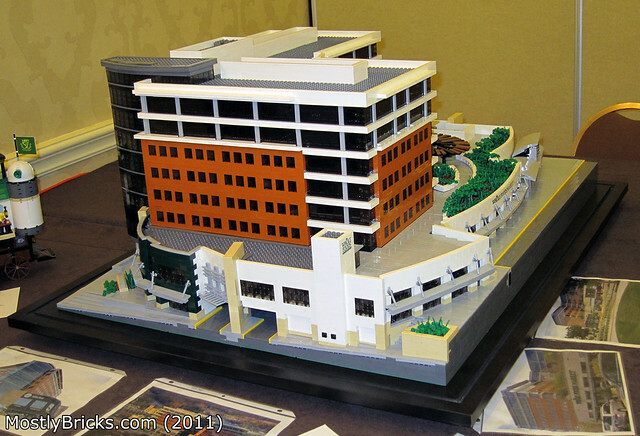 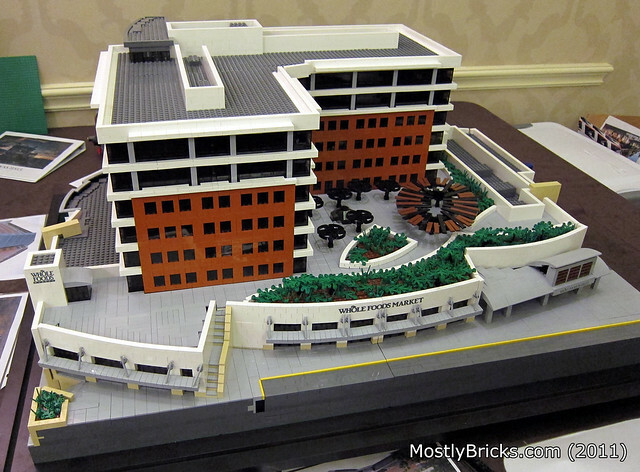 Over all I was very happy and look forward to Brick Fiesta 2012. 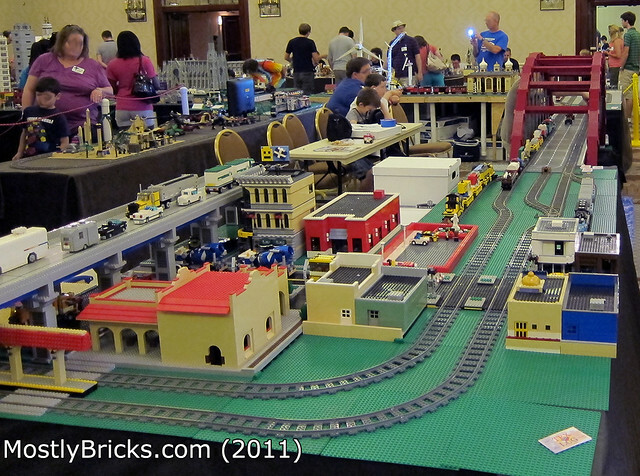 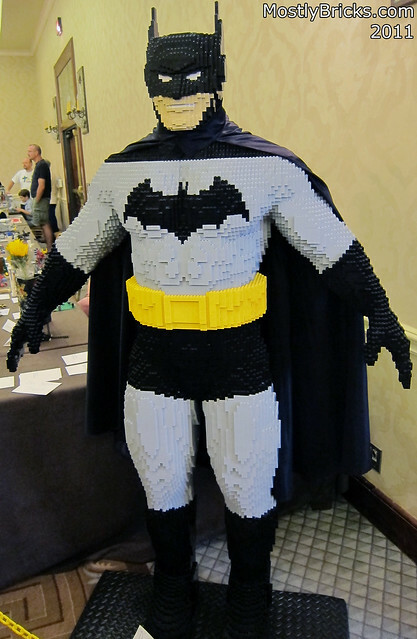 I’m hoping to have a much more active role in next year’s Brick Fiesta.